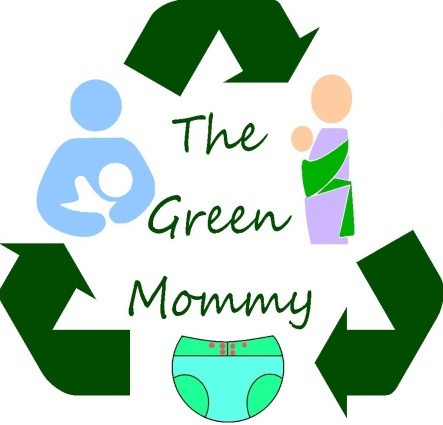 So you may have noticed clicking on this blog now directs you to thegreenmommy.net. If you type www.thegreenmommy.net it will bring up our new site. It doesn't have much on there but it directs you to the blog and also to my new email account. If anyone would like to contact me without leaving a public comment on the blog you can now email me at shay@thegreenmommy.net. This is also our new icon. It was a collaborative effort between myself and Rogue Decals. I love it. It so perfectly shows what we are all about!